Keeping an eye on your baby is important, I think all parents know that. 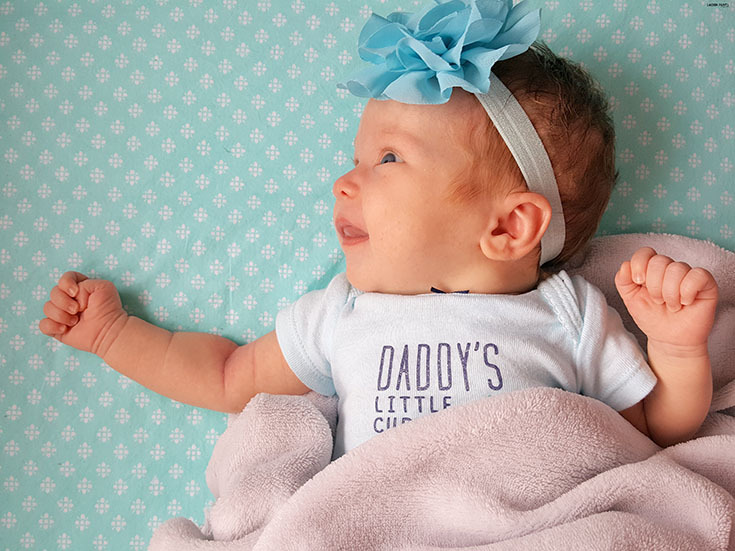 Whether we are in the room lounging with our little darlings or across the hall while baby naps in their crib, it's nice to know baby is doing okay without having to constantly be peeking into the crib. 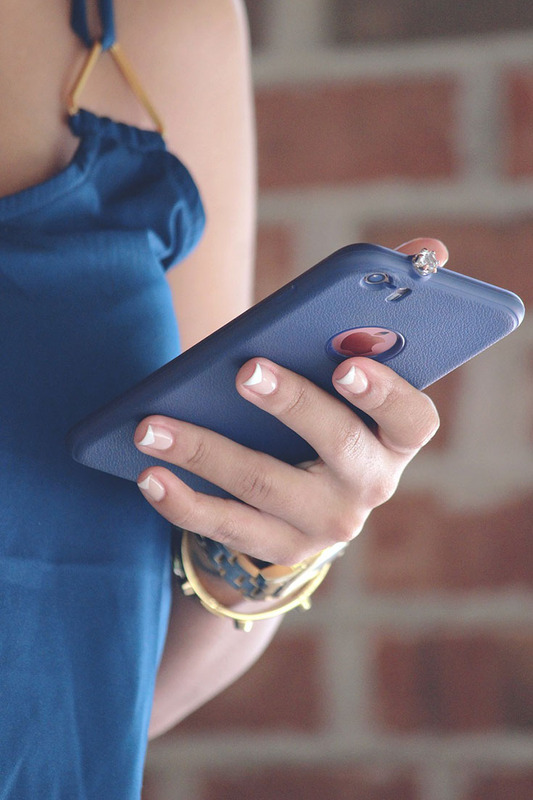 Today I want to share a few different ways you can use your phone to keep an eye on your baby, not just literally but with data and information as well. We'll start with TempTraq. It's the only wearable, Bluetooth temperature monitor that continuously monitors temperature. 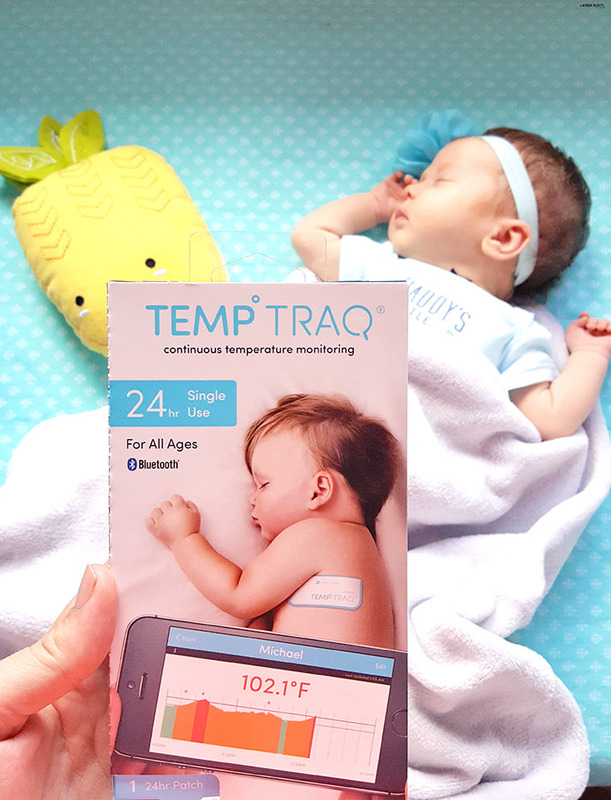 Now when baby isn't feeling in tip-top shape, you can just apply the soft, comfortable patch underarm and it senses, records, and transmits temperature data for up to 24 hours to your phone through the TempTraq app. Another app I love use so I can keep an eye on Delainey's development is the Wonder Weeks app. 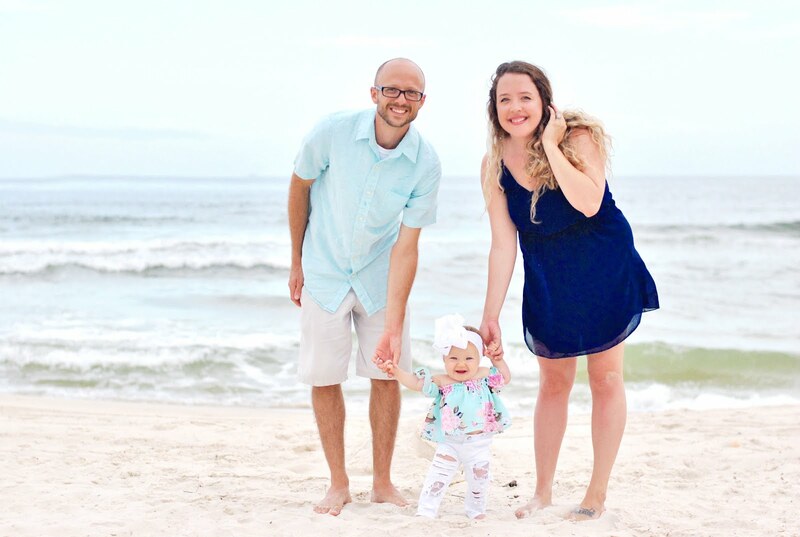 It's been educational to learn about her "leaps" and it gives a little insight as to what milestones she should be achieving as she goes through these growth periods! We're actually in our 2nd leap currently and the app has taught me so much about what she's experiencing, it's definitely a great tool for first time moms! Glow Baby is a great app to keep track of diaper changes, nursing sessions, sleeping patterns, and more. 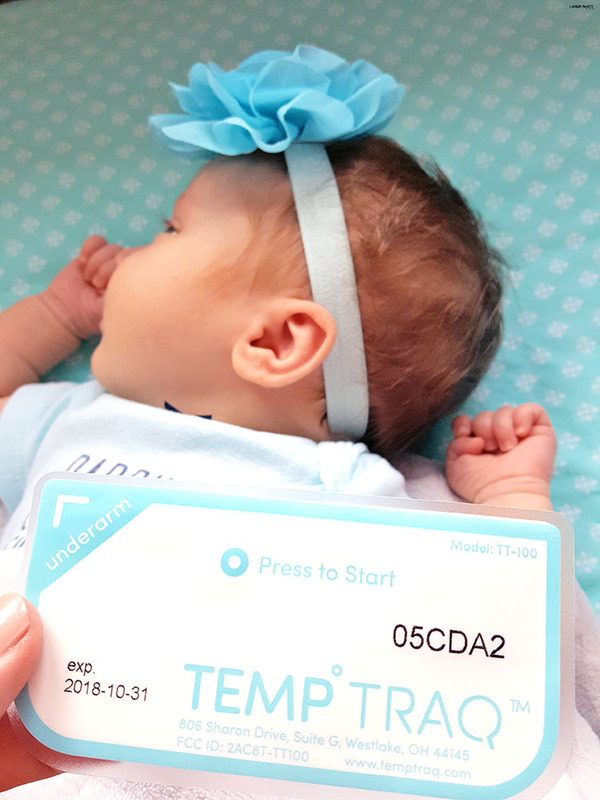 While TempTraq can help you keep an eye on some of your baby's activities, I highly suggest checking out Glow Baby for the other items you want to keep track of. I personally like to use the app to track her diapies and her sleeping, it's nice to make sure she's leading a regular, healthy lifestyle and with the little graphs this app provides, I love it. My baby monitor actually has an app to watch my darling from my mobile phone, using Smart Sync I'm able to see into her room - no matter where I am! I love being able to keep an eye on her from the baby monitor screen too, but being able to pull her up on my phone is just the bee's knees! If you're feeling fancy, Philips Hue is the coolest way to make sure the lighting in your baby's room is perfect. 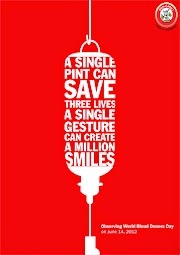 You can adjust the color, intensity, and more... this can not only be comforting, but a learning tool for baby as well. Discussing colors, patterns, and beyond, I'm sure our Hue lighting system and the app that goes along with it will be used for years to come. Owlet is my last recommendations for apps, it's the easiest way to keep an eye on your baby's pulse ox level and their heart rate! Just attach a little sock to baby's foot and you can keep track of your baby's vital signs all night long! So tell me, what apps do you use for baby on your phone? I'd love to hear about them in the comments below!